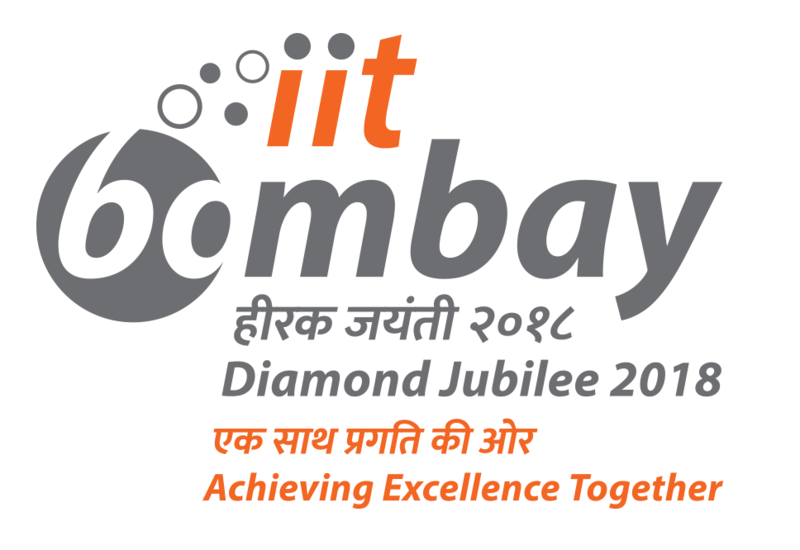 TDSC is run by joint efforts of IITB faculty members, TDSC staff and IITB students. The current core TDSC team is listed below. Technology and Development Solutions Cell has faculty members associated with it in two capacities - as TDSC Principal Investigators or supervisors and as project specific Principal Investigators. Following list has the names of the PIs of TDSC project, who are also the supervisors and mentors for TDSC. TDSC is always looking at more faculty to be associated with, through various projects, thus catering to the diverse, multisectoral demands of clients. Project Manager is a coordinator between Project Engineers, Principal Investigators, and External Agencies. The work scope includes overviewing all aspects of research, analysis, design, planning and monitoring tasks in collaboration with the Engineers associated with the project, along with a constant search for possible development and outreach opportunities. This is the core technical team working on various projects, directly employed by TDSC as project staff under IRCC norms. This team is expanded as per project needs. Students who have done projects in association with TDSC (from IITB or from other colleges) are given a preference if there are openings in similar projects.